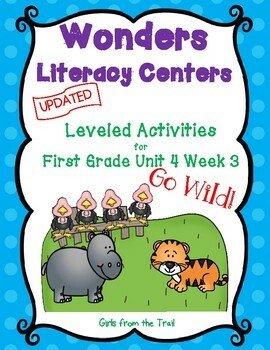 These colorful, leveled literacy activities have been designed to use at a workstation, small group, independent assignment, whole group, or homework. Activities in orange are for students who are approaching grade level. Blue activities are for students on grade level. Green activities are for students working above grade level. 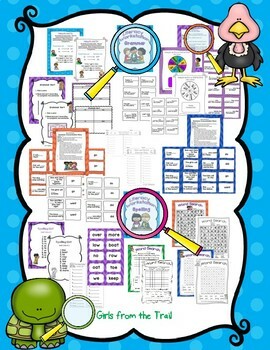 The purple activities can be used with any group or whole group. 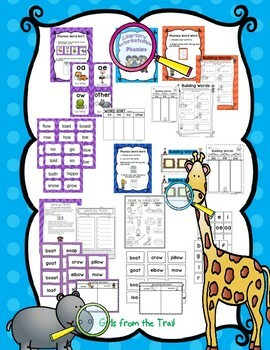 You will find cute, colorful workstation signs to designate the different centers. Also, there are color coded direction signs for some workstations. Activities have been designed in color and in black and white.